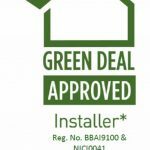 Absolute Solar is a leading brand in the installation of tried and tested award winning domestic renewable technology solutions. 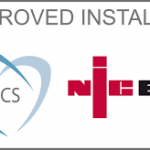 We have been installing solar panel systems for over ten years working with the leading high quality solar panel brands. 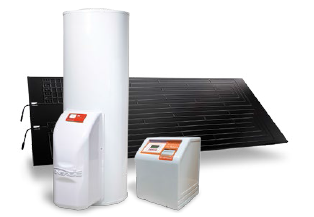 Thermodynamic Energy Systems provide the most efficient transfer of renewable energy to domestic hot water systems. 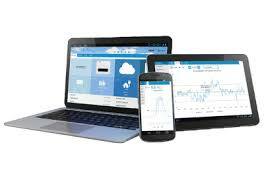 Cutting edge renewable technology which puts you in control of your complete renewable energy management. 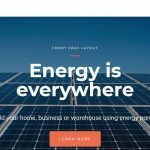 Absolute Solar installs advanced solar panels. Absolute Solar works with leading solar panel brands to provide the highest performance solar panel systems for domestic users. Our solutions provide cost effective solar power for your home, reducing your dependence upon high cost utility energy suppliers. 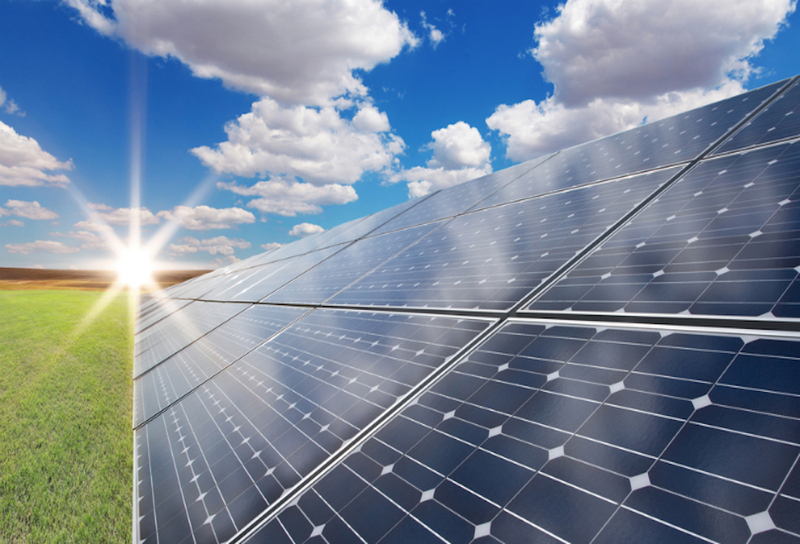 The solar panel systems we install can produce three times the electricity per panel of budget systems. 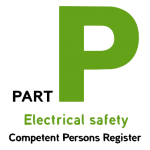 We work with our customers to design and install the right solutions to meet their precise needs, from reducing costs to reducing their carbon footprint we have the right solutions to meet your needs. 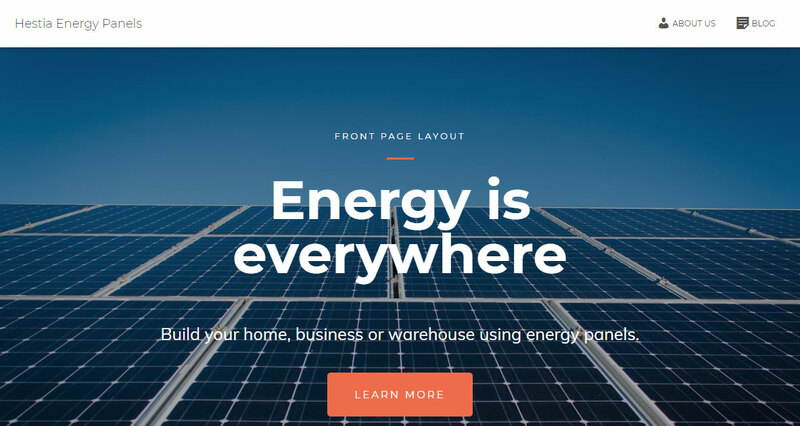 Absolute Solar works with leading house builders throughout the Midlands to design and install affordable renewable technology solutions which provide modern, low carbon footprint homes. 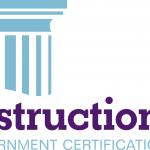 Absolute Solar are Construction Line Accredited. 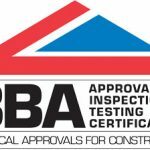 Absolute Solar are CHAS Premium Plus Accredited Contractor., + PAS 91 compliance. 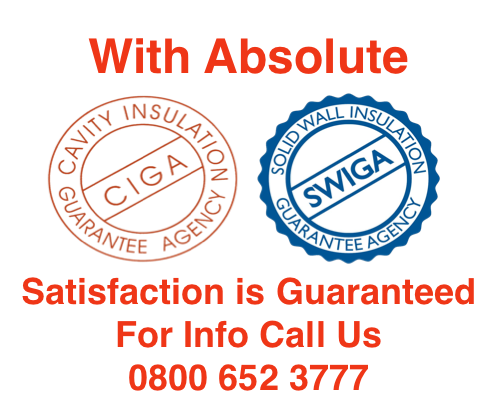 Absolute Solar are approved installers of Cavity Wall Insulation and Solid Wall Insulation systems. Absolute Solar is family company that values its customers and has worked with domestic customers for over 15 years. 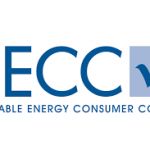 Our goal is to design and install the right renewable or energy reduction solution to your needs. 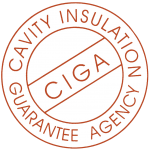 We specialise in domestic energy reduction across a variety of technologies, from insulation and energy saving through to renewable energy development in solar panels and renewable energy management systems through integrated battery systems. As renewable technology gains ground, so its cost to install fall. So while initial incentives such as Feed In Tariffs (FiTs), are withdrawn the actual cost to install new renewable technology are falling faster, which means that the return you make is greater. New technology is now cheaper and more reliable than ever before. 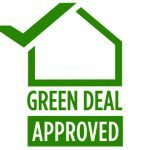 At the same time energy costs are higher that before, and set to increase as we move away from a carbon based energy system, to a low carbon renewable energy one, so there has never been a better time to invest in renewable technologies from Absolute Solar. Enquiry form options to Absolute Solar. Please let us know how we can assist you?